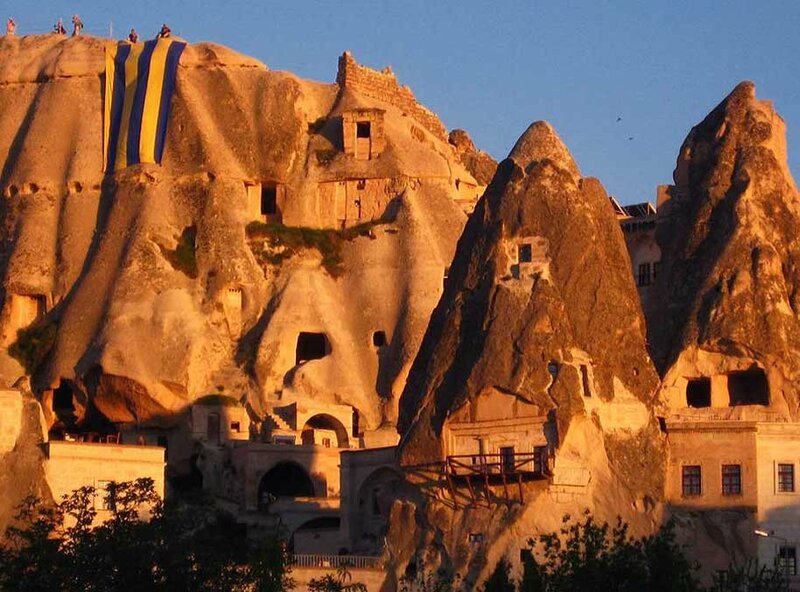 Pick up: 9:00 to 9:30 depending on your hotel location. 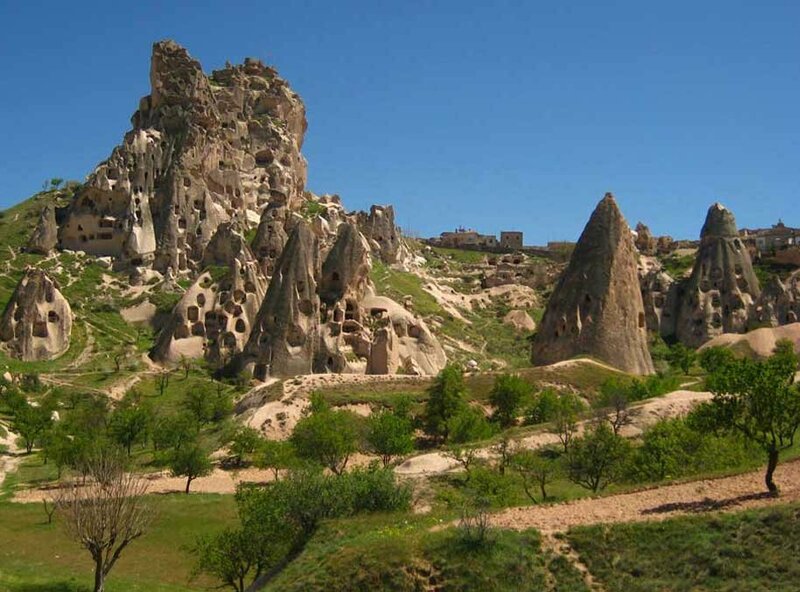 Ihlara tour also known as Green tour at Lonely Planet's recommendations. 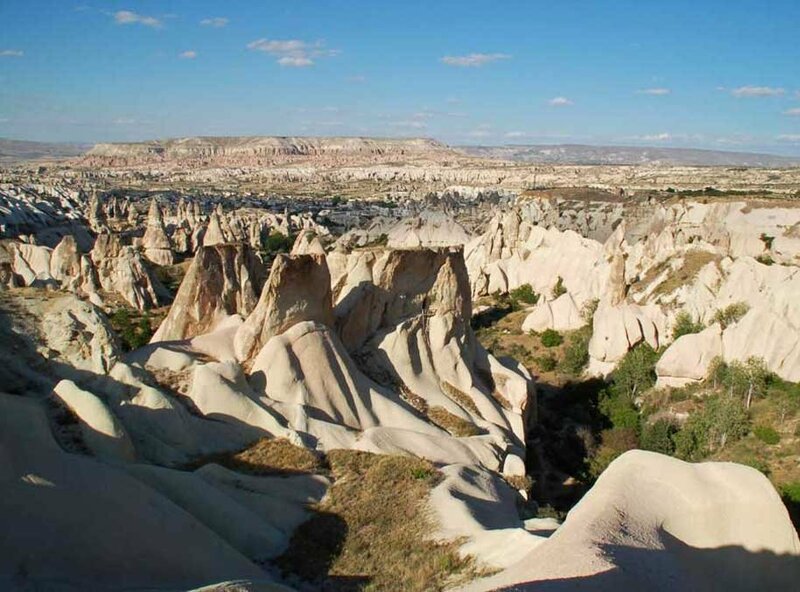 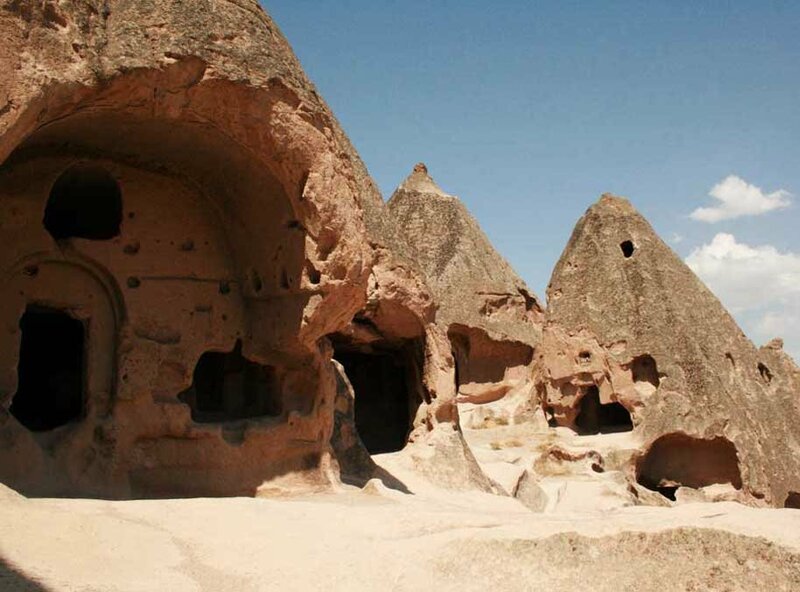 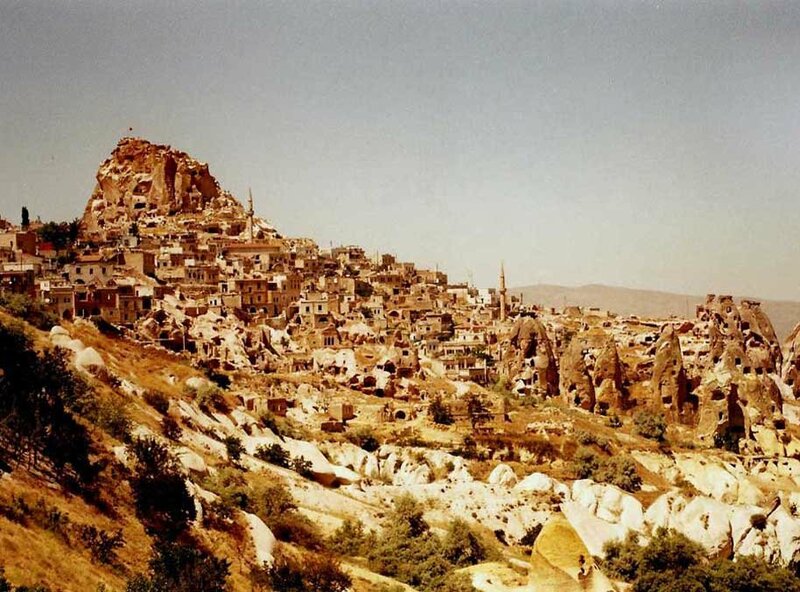 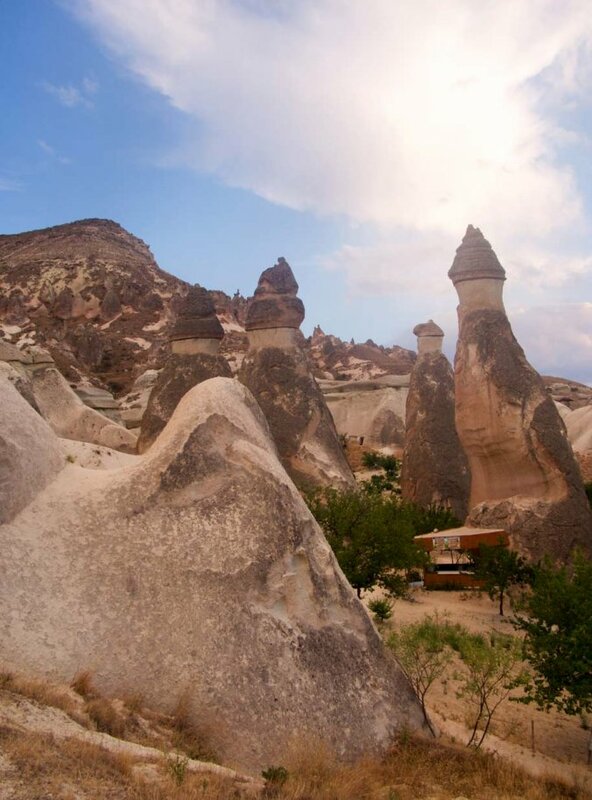 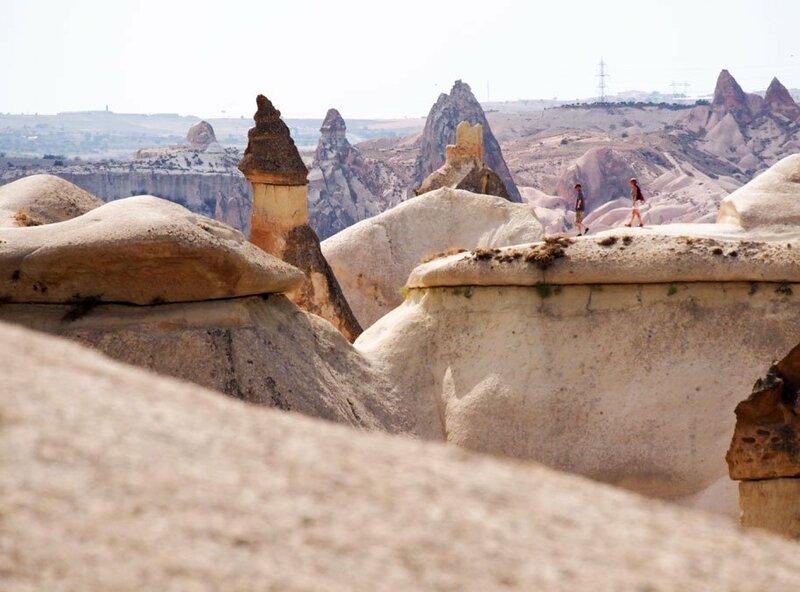 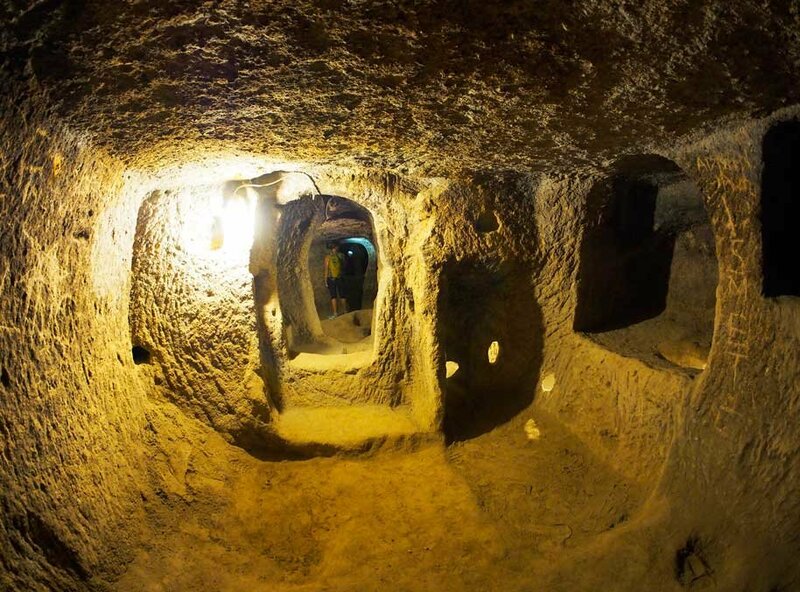 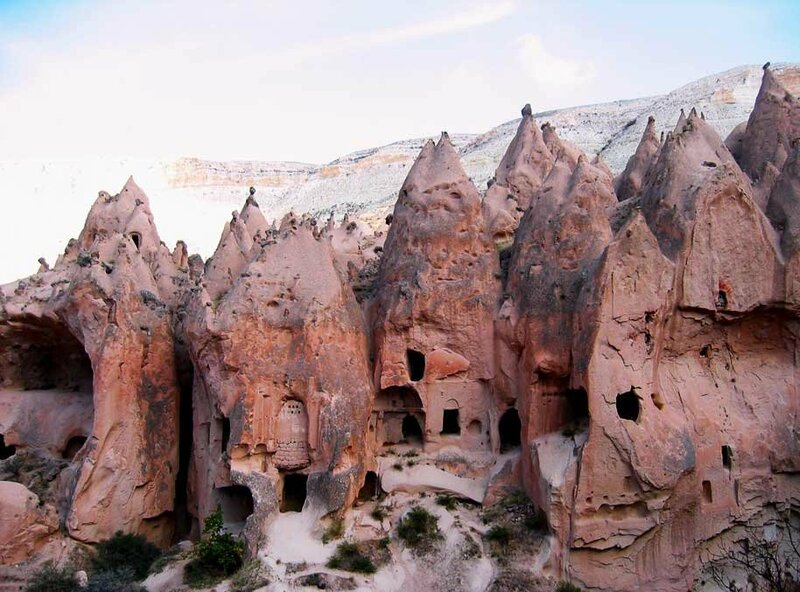 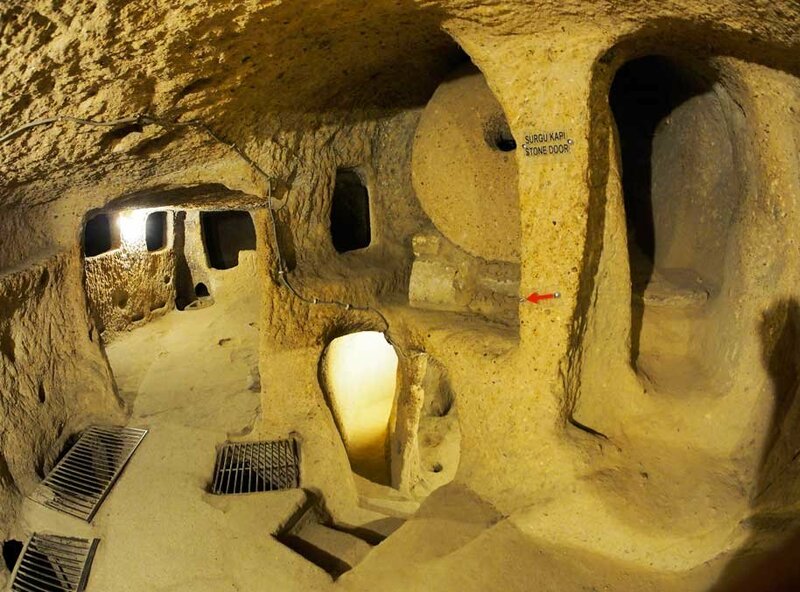 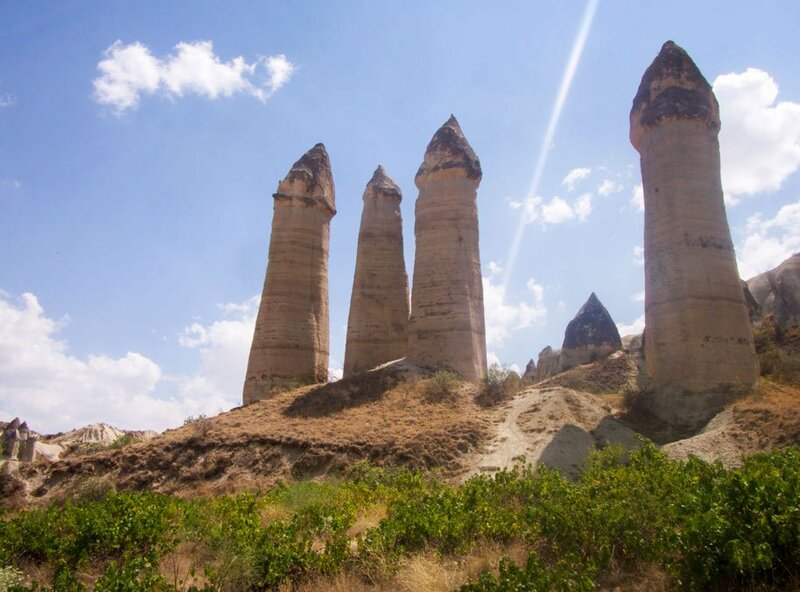 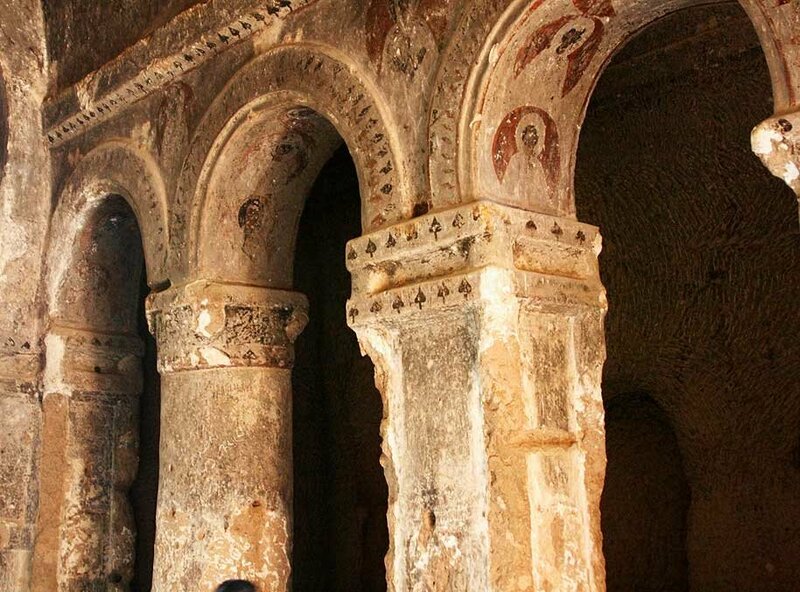 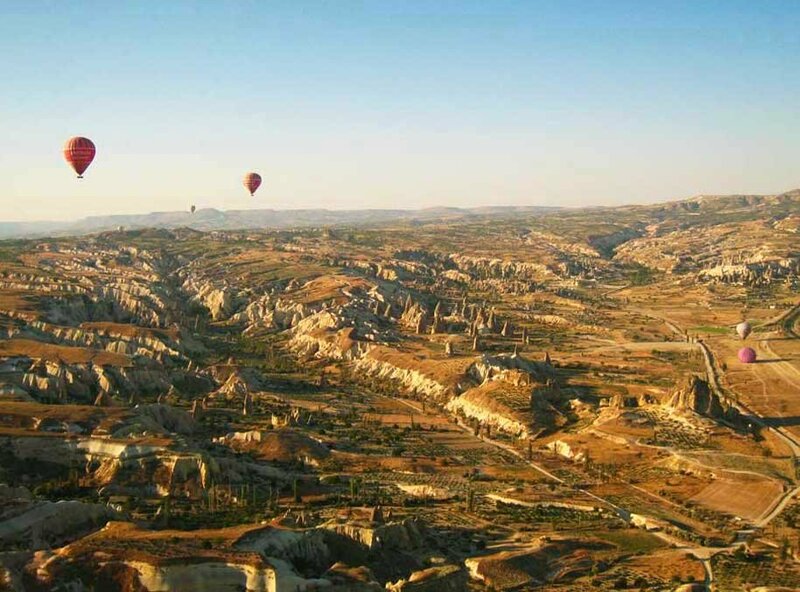 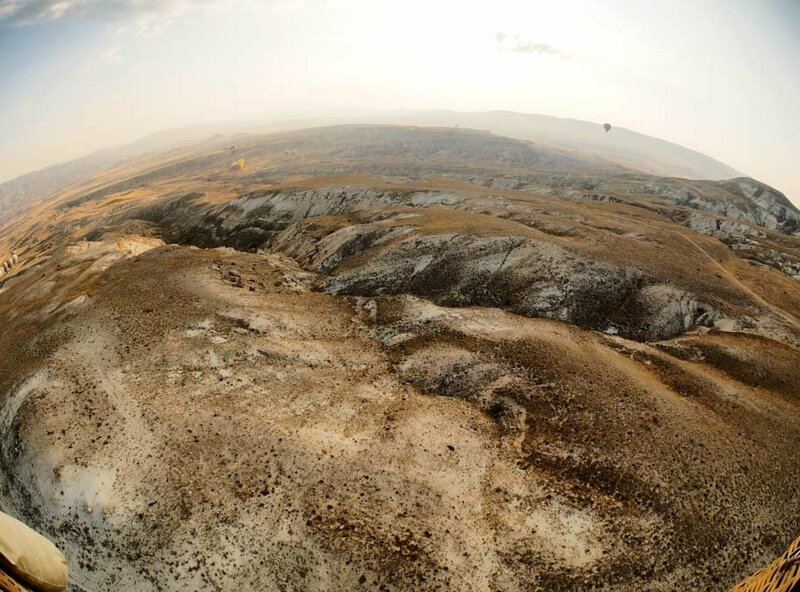 It's a great itinerary which covers all highlights of the South Cappadocia and when combined with North Cappadocia tour at second day, two tours would cover all Cappadocia's highlights..